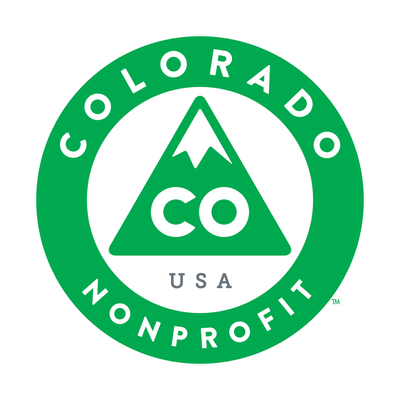 ﻿﻿﻿﻿﻿Support Community Shares of Colorado Today! 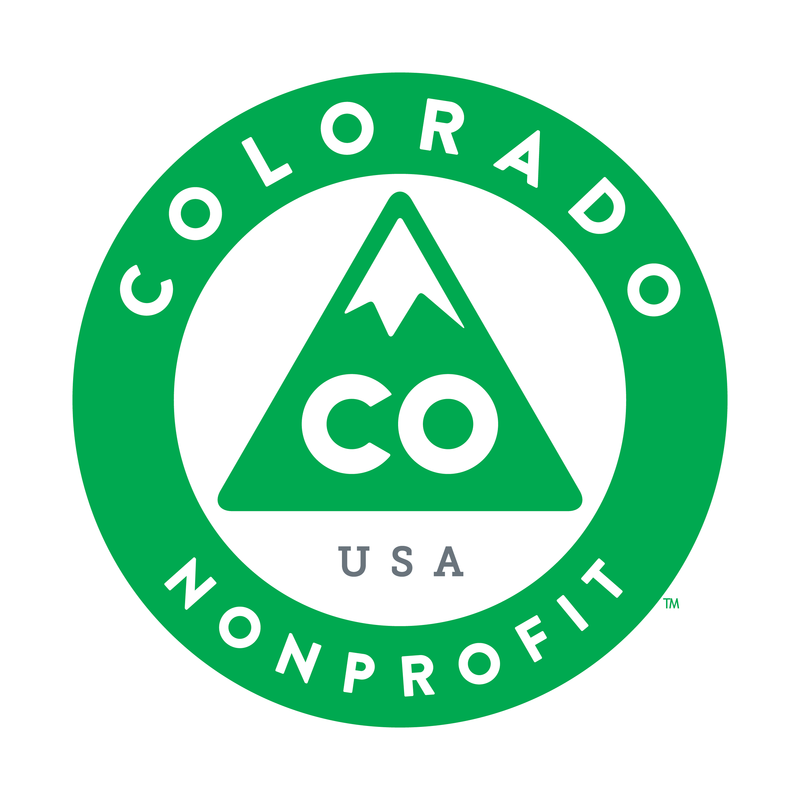 Community Shares of Colorado is proud to have been connecting Coloradans to the charities and causes they care about most for the last 30 years. Your support has made it possible for us to distribute more than $30 million to local nonprofits since we were founded in 1986. Founded on the principles of inclusiveness and equity, Community Shares continues to be a leader in community-based philanthropy. 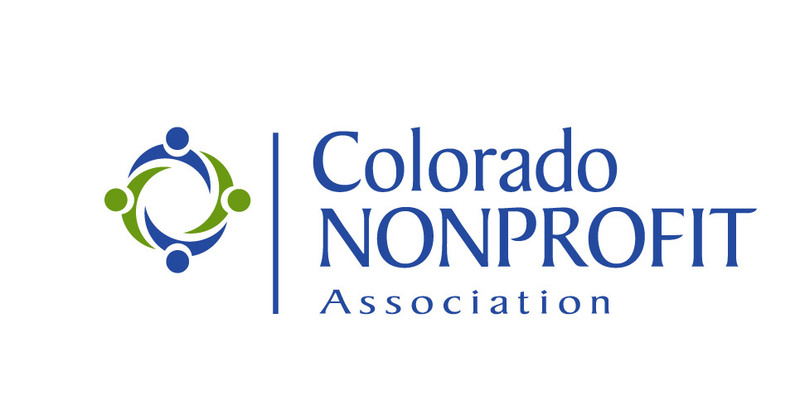 We are thrilled to partner with amazing organizations and individuals also seeking to be active in our efforts to build a more inclusive Colorado. We invite your to join us by signing up for our Inspiration Fund Giving Club. 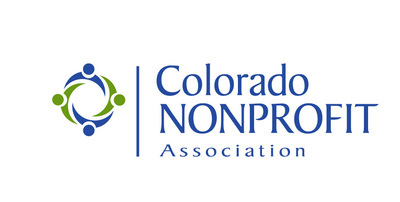 Your gift of $30 a month will help us continue to be the leader in community-based philanthropy by supporting Colorado nonprofits and inspiring individual philanthropy. "I'm participating in the community Shares Inspiration Fund with my monthly gift to celebrate the great work the organization does to raise awareness and participation of employees and companies across Colorado in workplace giving. 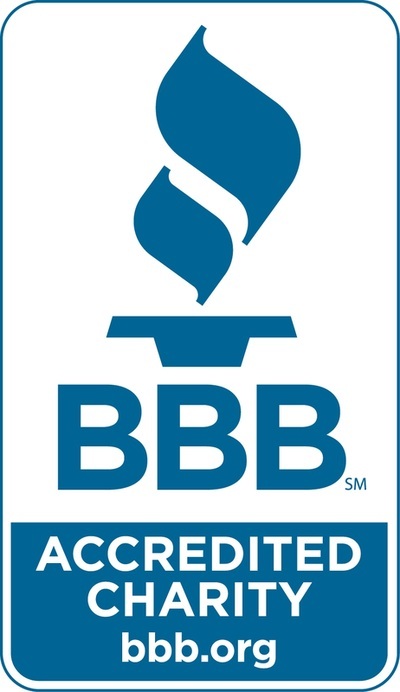 Community Shares supports the charities I care about (and hundreds more), and has been doing so for the past 30 years!" ﻿﻿Join the Inspiration Fund Giving Club today and help Community Shares of Colorado continue to support Colorado nonprofits across the state. Thank you to our 30th Anniversary Inspiration Fund Giving Club Members!